Are you a resident of the city of New York trying to slim down? 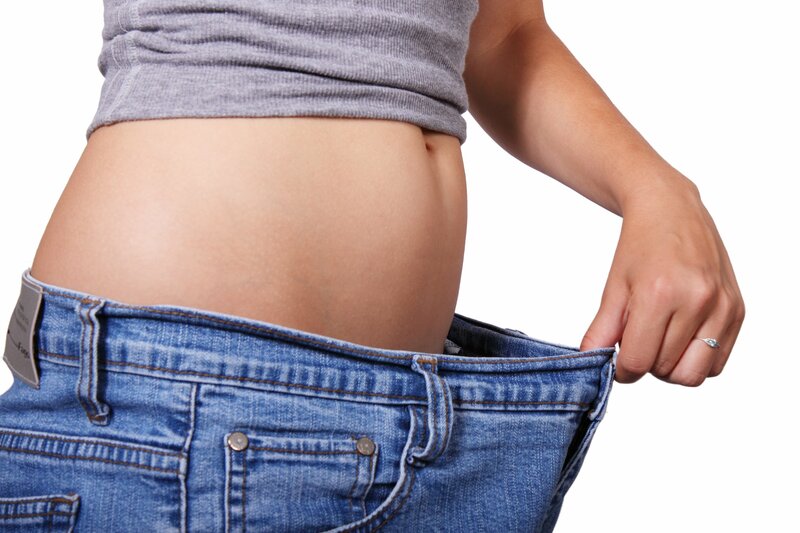 Are you wondering what is the best weight loss program in NYC? Do you have health insurance? If so, do you know your insurance might cover weight loss physician visits? Introducing the unique W8MD medical weight loss centers of America’s *weight loss program in NYC. What makes W8MD one of the best weight loss programs in NYC? 10 things to consider before losing weight the city of New York. 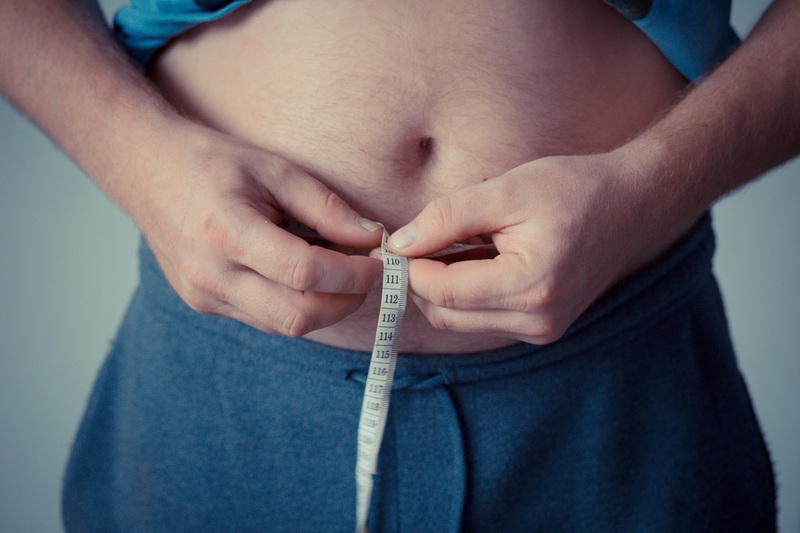 Step ten – If you need help losing weight, you may want to consult with one of the W8MD’s insurance physician weight loss programs in NYC! This center accepts most insurances for weight loss physician visits. Payments: Accept most health insurances for weight loss physician visits. Also accept American Express, Mastercard, Visa, Discover, Check, Cash for co-payments or weight loss supplements.